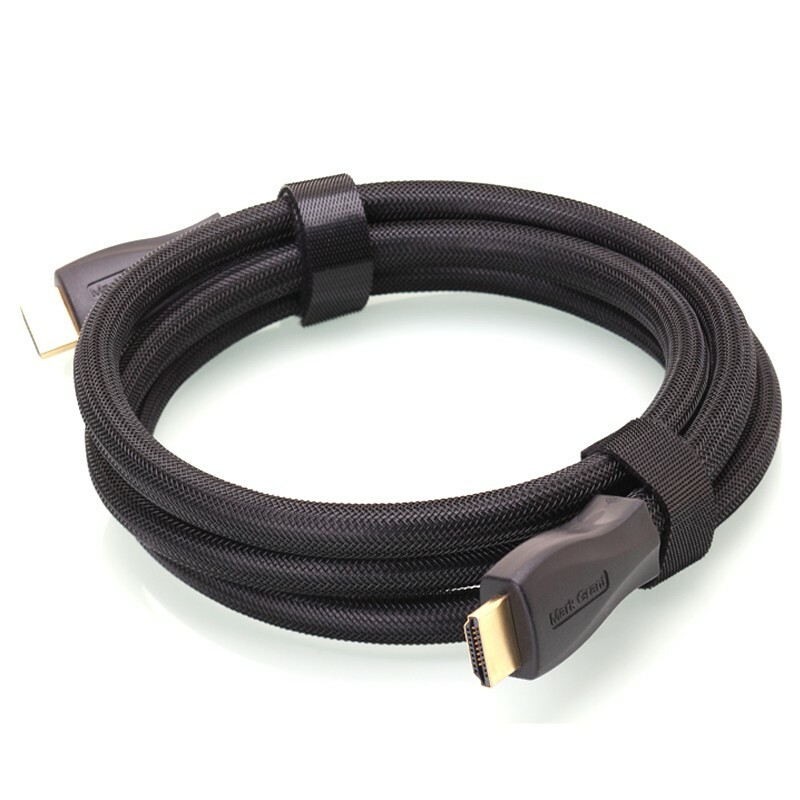 High build quality and high performance HDMI to HDMI High Speed with Ethernet cable that is fully tested. Available in lengths from 0.5 to 5 Metres. Choose the length you require in the drop down box. Supports all HDMI resolutions such as 1080p, 4K and 3D and is guaranteed to work in all systems at all resolutions and supports all features of the HDMI hardware specification such as Audio Return and Ethernet. This cable length is made with highest quality 26 AWG silver plated copper cable cores that are much larger than most other cables. Custom designed connector built to our own specification. 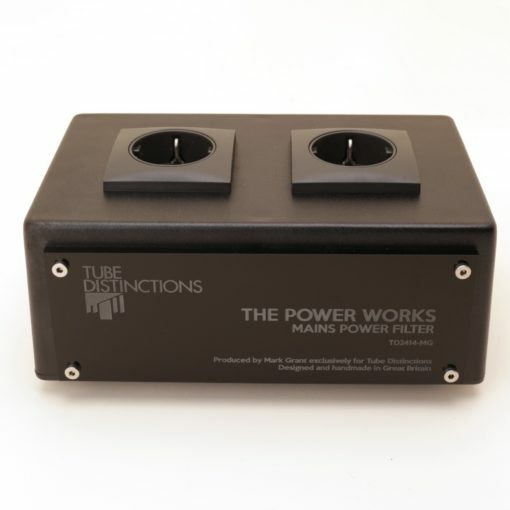 Precision manufacturing tolerances ensure a perfect fit to HDMI sockets. 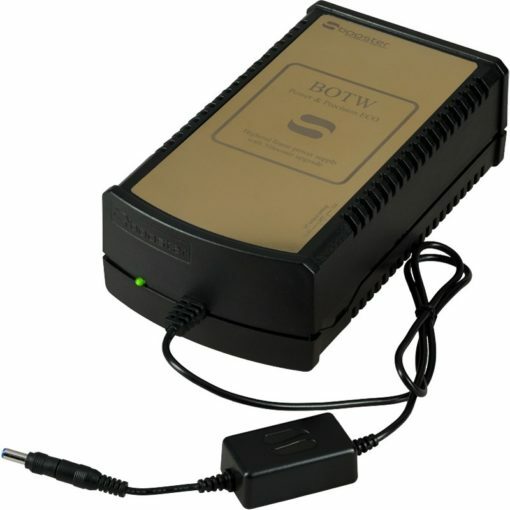 The connector body is designed to be easy to hold when connecting cables to AV equipment and also will securely accept our large diameter high quality HDMI cables. 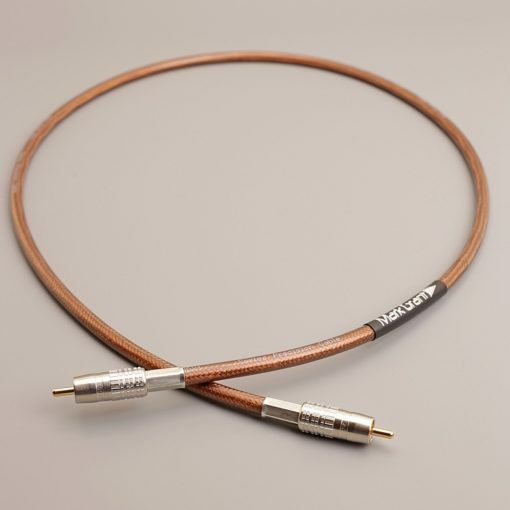 This cable is a custom design made from the highest quality materials. The cable cores are highest quality silver plated copper, each data pair is screened with foil, then protected by an overall foil screen and then a dense braided screen, PVC outer jacket and black nylon protective braid. That means triple screening for each data pair, and a total of six screens in the cable. Every cable is tested 3 times. 1. First of all a continuity test to ensure correct pin configuration during assembly. 2. A full bandwidth test with a broadcast quality signal generators to ensure support of full 1080P HDTV. 3. Finally each cable is then tested with actual 1080P video. Every cable is 100% perfect and will work perfectly with any device at any resolution and will solve problems that people sometimes have with low cost cables that only just work. Testing cables takes a little bit of time and is a very boring task, but perfection is the aim and has been achieved. No false promises or sparklies as with many untested cables, that often cost much more than our high quality cables. (Cable diameter is 9.8 mm if you need to know the size). As far as we know, we are the only company on the planet that actually tests every cable. A genuine high quality product at a reasonable price. We set the highest standards in everything we do which is why our products and are such high quality. I have an Arcam universal player I use for DVD replay. 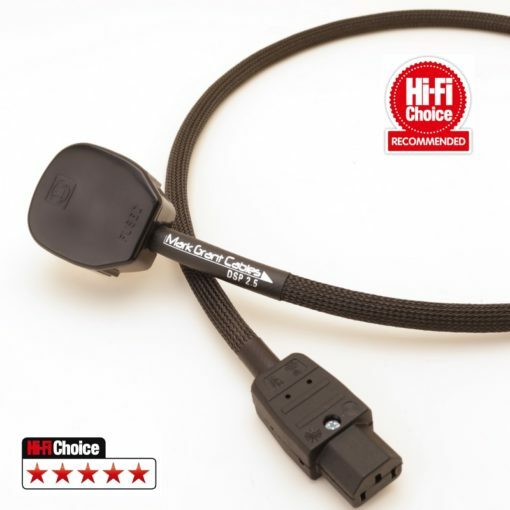 The standard Arcam HDMI lead caused irregular short loss of picture, which was very annoying during a film. The MG HDMI cured the problem & improved the picture clarity at the same time. Great value product.